All You Need to Run a Great Campaign! Thank you for volunteering to be a part of the annual United Way Campaign. By giving your time, talent, and spreading the word, you are helping to advance the common good. Together, united, we can inspire hope and create opportunities for a better tomorrow. Click on the links below to download all the campaign materials you need to run and promote a successful campaign. All materials listed below can be reproduced for your organization’s needs. Preprinted items such as brochures, posters, pledge forms, etc. can also be ordered from United Way for use in your campaign. Email Desiree Johnson, or call 641.682.1264 641.682.1264 for more information or with questions about running a United Way of Wapello County campaign. Please Note: Click on underlined links below to download a PDF file, Word document, Movie, or to link to other sections of our website. The documents provided in PDF format require Adobe® Acrobat Reader for viewing and printing. Material not underlined will be coming soon. Provides an overview of workplace campaigns, United Way's impact in our community, and volunteer opportunities for you to get involved. Gives you tools to carry out your workplace campaign. Check out the interactive games you or United Way Staff can play to build awareness and excitement. Email Desiree Johnson or call 641.682.1264 641.682.1264 for answers to the games. Personal letters from top-level management to employees are a great way to communicate your company's support of United Way. These sample messages can be customized to come from your CEO, or a Campaign Leader or Coordinator. Also, if you need additional pledge, you can download them here. Take advantage of these engaging pieces you can use to promote your campaign. Visit United Way Online to purchase branded giveaways. 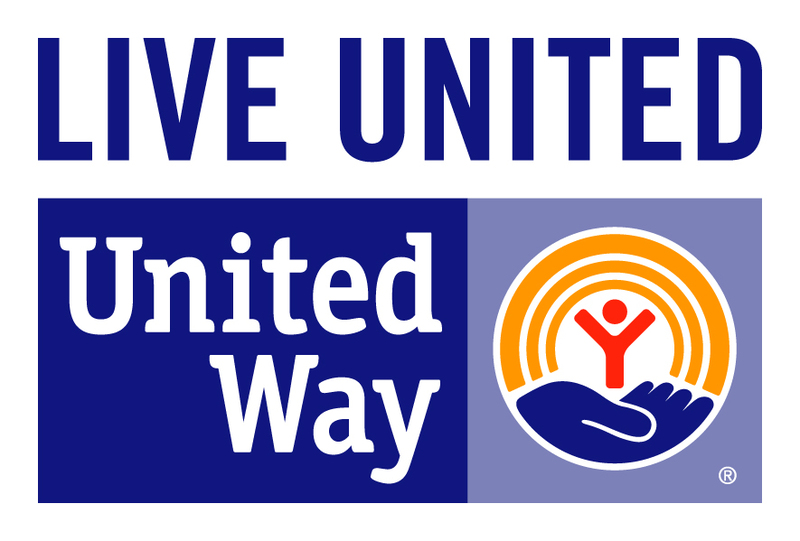 Contact your United Way of Wapello County to order preprinted posters and brochures, or you can download them here for reproduction. Show your United Way support by including a banner ad on your website. More sizes are available, please email Desiree Johnson or call 641.682.1264 641.682.1264 with any technical questions or size requests. For other logo options please email Desiree Johnson, or call 641.682.1264 641.682.1264. Underneath everything we are, underneath everything we do, we are all people. Connected. Interdependent. United. And when we reach out a hand to one, we influence the condition of all. That's what it means to LIVE UNITED. United Way is working on producing a local video. Videos are an effective way to illustrate the work that United Way does to advance the common good in each community. They also show employees the breadth of opportunities to get involved by highlighting short stories about how others LIVE UNITED to better their communities.